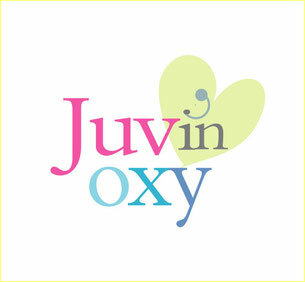 What is JUVINOXY Carboxy Therapy? : Carboxy is a non surgical process of treating your cellulite problems, stretch marks and also old wounds with carbon dioxide gas in order to restore the shape and appearance of healthy skin. 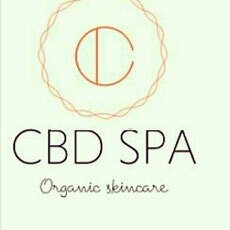 Areas Treated: Eyelids, face, neck, arms stomach, buttocks, and legs. Duration of Treatment: Carboxy can extend from 4 to 16 sessions. Sessions could be attended every other day or every 3 or 7 days. The duration between sessions is determined by your needs. This depends upon the severity of the problem being treated. Is there side effects? There maybe potential and temporary bruising on the treated area which will heal itself after a few days.There are no known long-term effects so far.